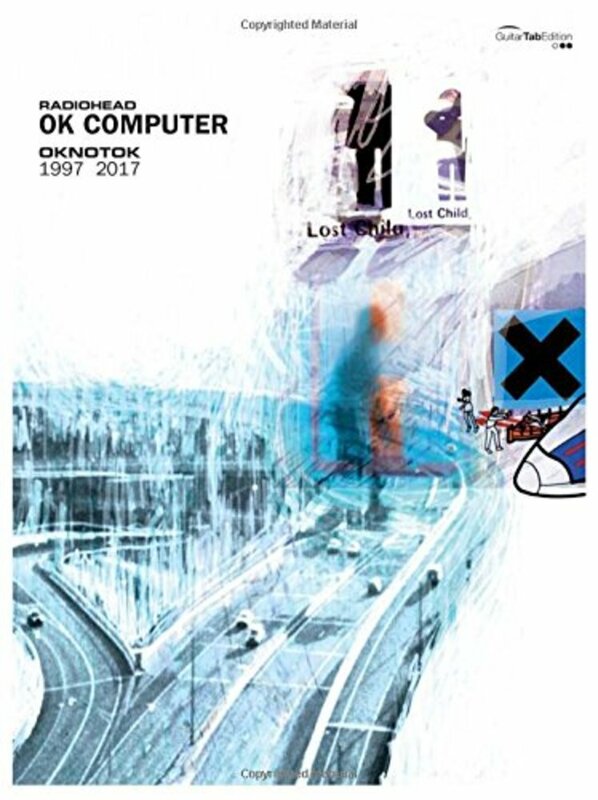 Radiohead's OK Computer OKNOTOK 1997 2017 album topped the UK charts in the week of its release, following the band's third headline appearance at Glastonbury Festival in June 2017. 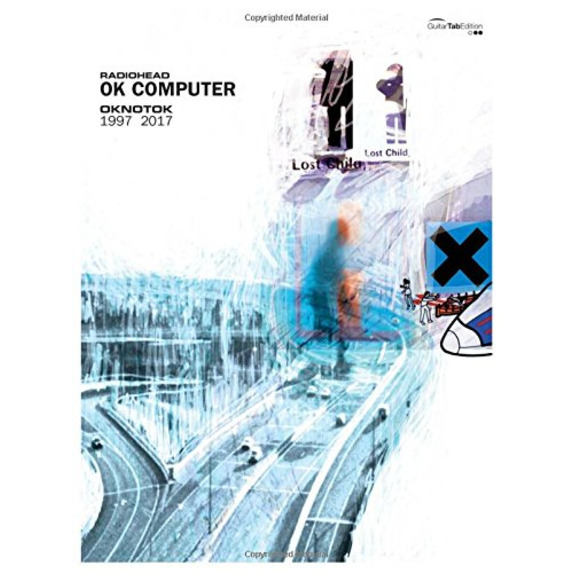 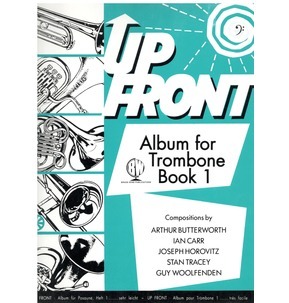 It features the original twelve tracks from the OK Computer 1997 album, plus three unreleased tracks and eight B-sides. 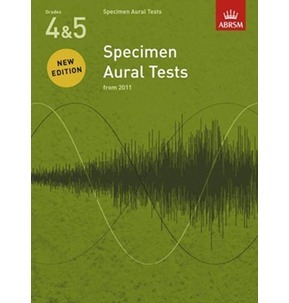 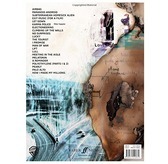 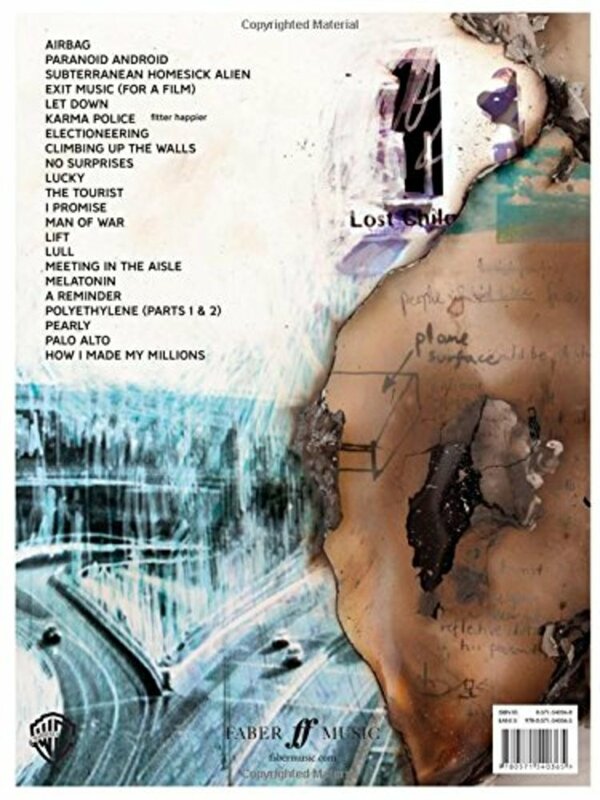 This official songbook, arranged for GTAB, includes all tracks featured on the special anniversary edition plus eight colour pages of artwork by the band's album artist Stanley Donwood.